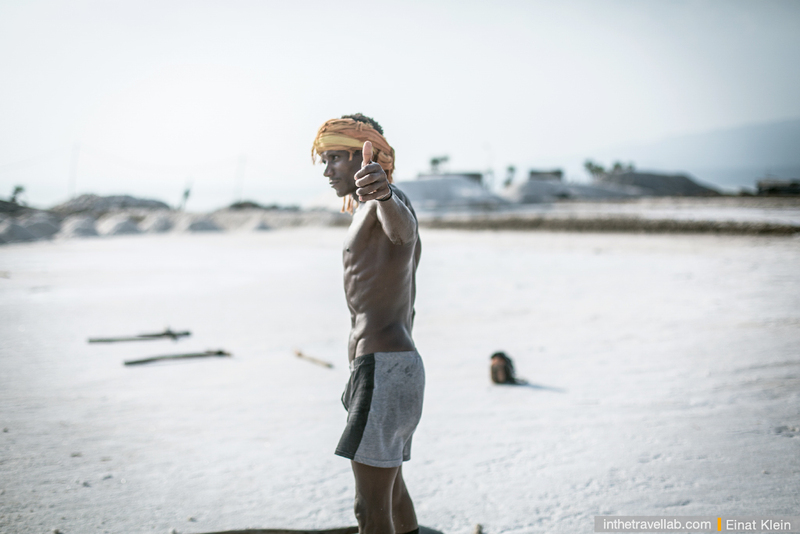 Afar Tribe from Northern Ethiopia is one of the most taught and strong among all Ethiopian tribes. 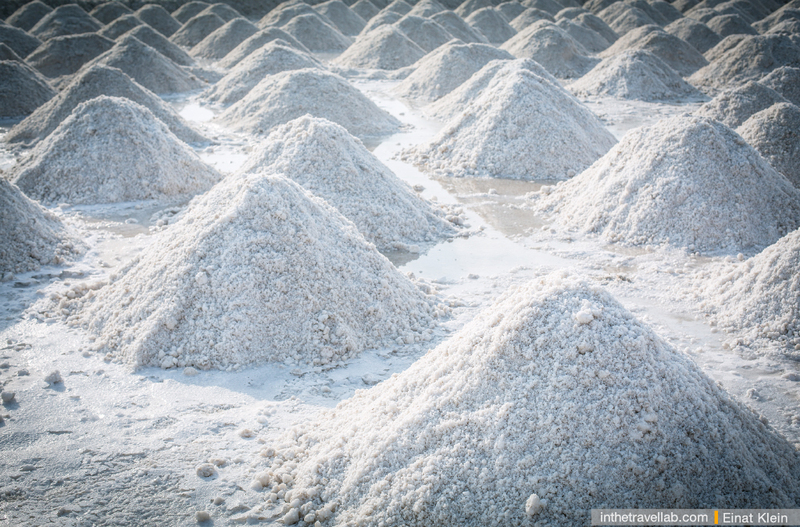 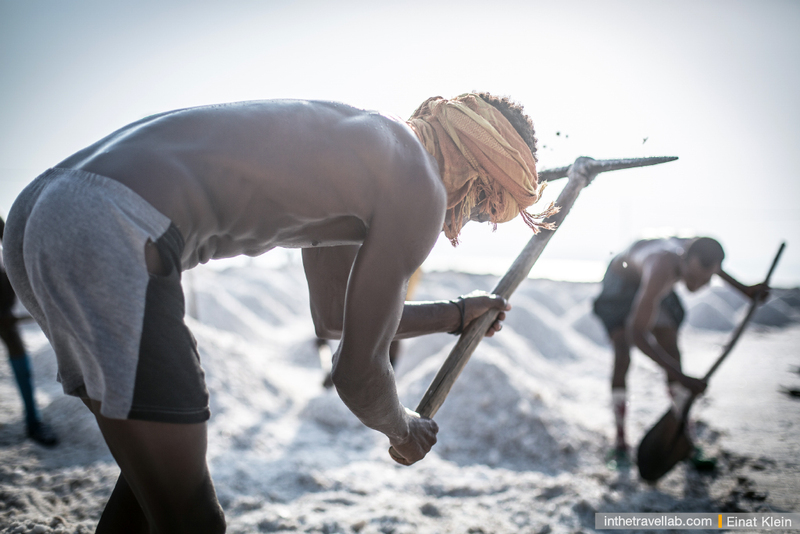 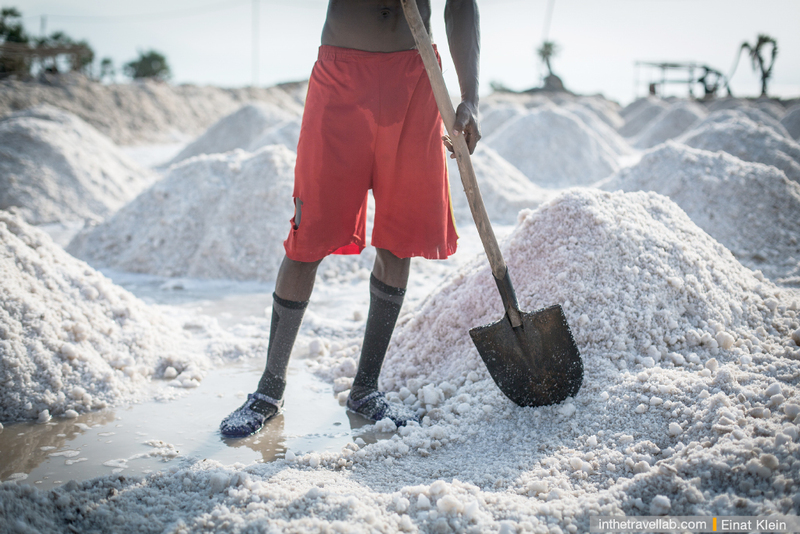 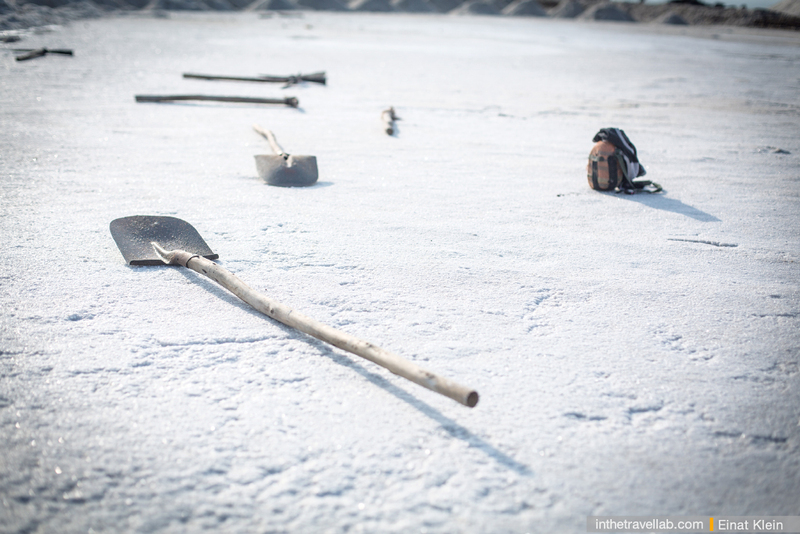 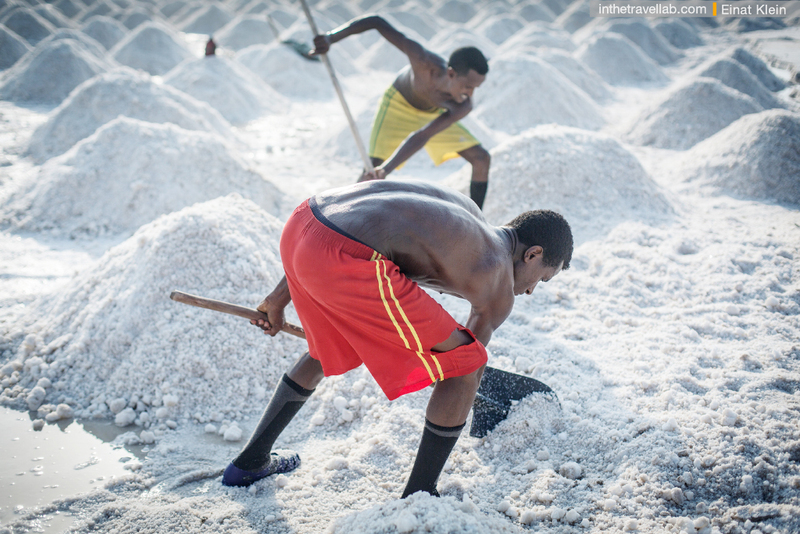 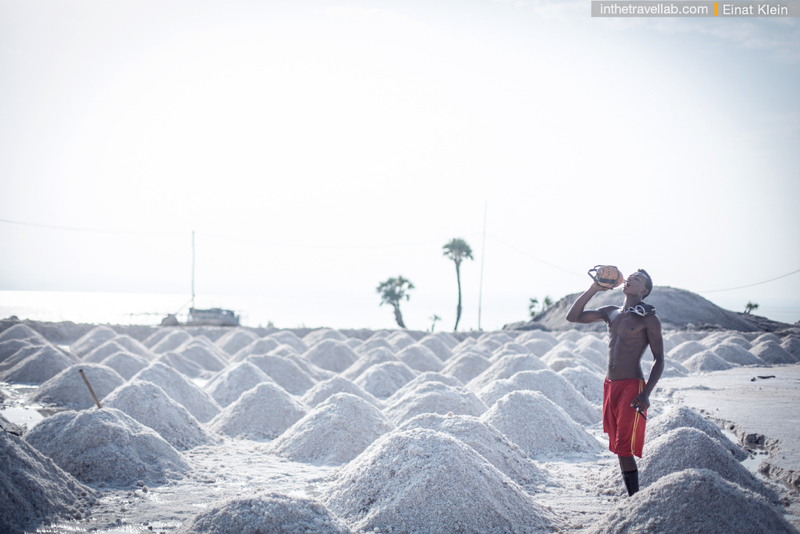 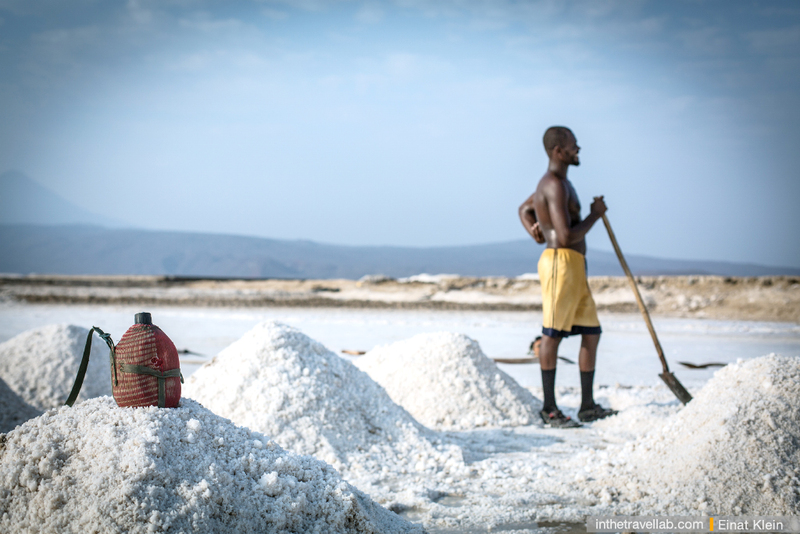 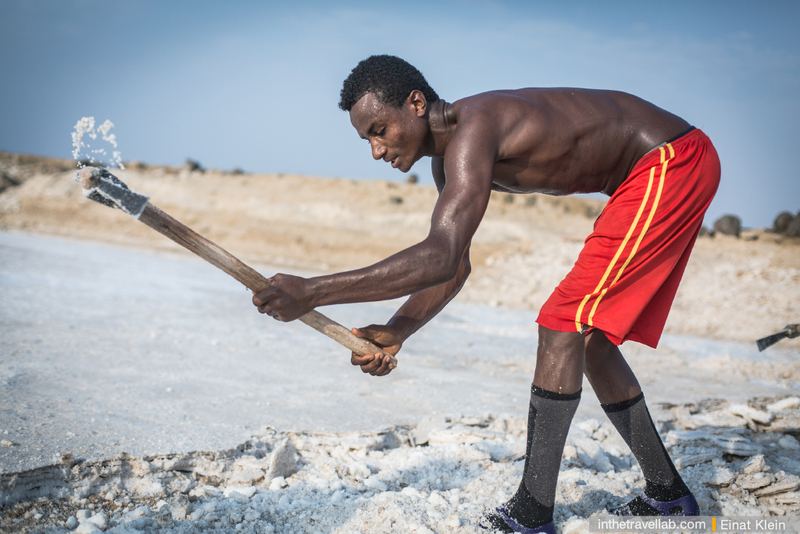 The main business of Afar is salt mining and transportation of the white gold to the big cities. 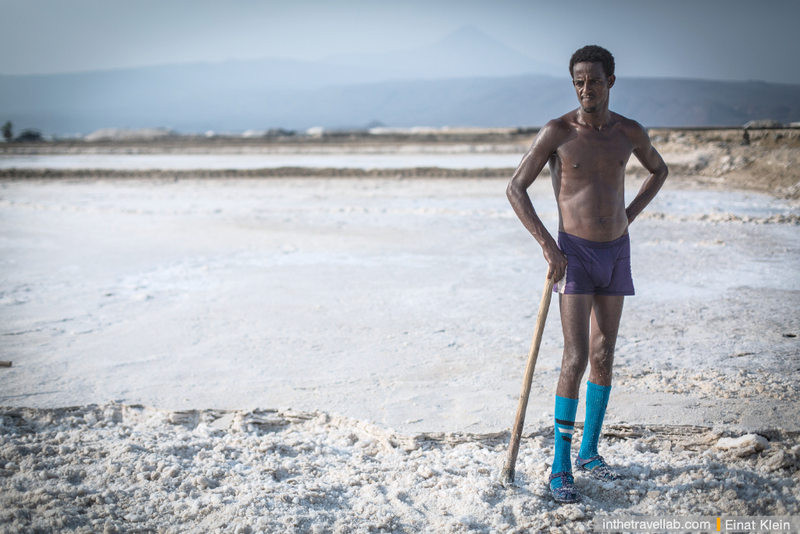 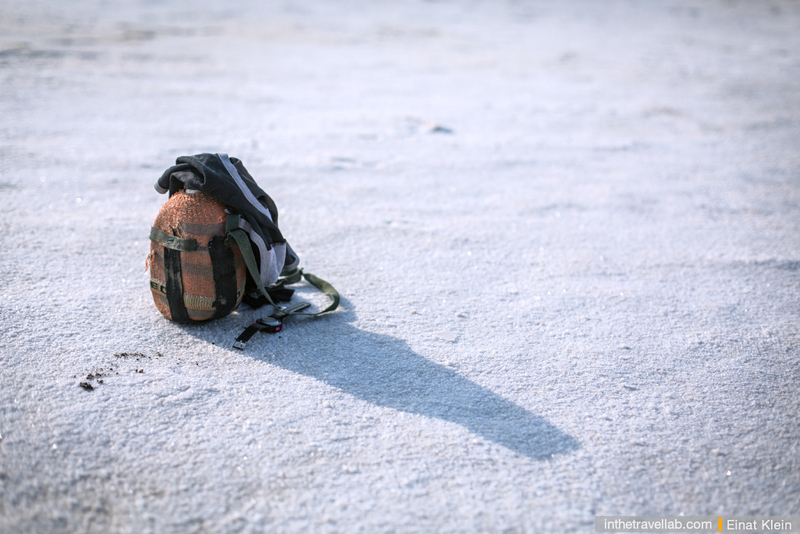 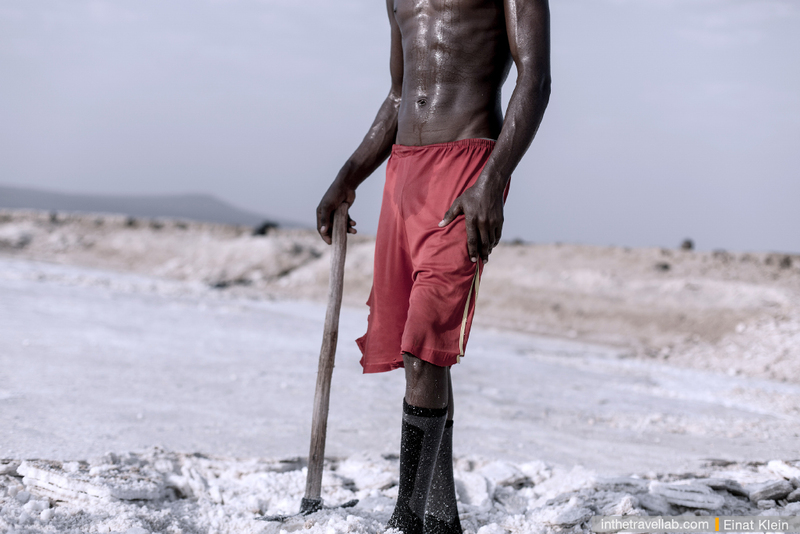 Please, meet our photo story from Danakil desert, where Afars live.